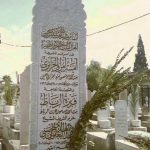 He was born in 1263 H. in Beirut, during his family’s migration from Algeria to Sham – this was the first migration, led by his maternal grandfather Sheikh Muhammad al-Mahdi al-Saklawi. From Beirut, they moved on to Damascus, where he grew up. He memorized the Holy Quran perfectly with tajwid, and began to study various sciences. He had a sharp memory – it took him only fifty days to memorize “Al-Maqamat al-Hariri” (a famous piece of classical Arabic literature). He studied the sciences of tafsir, hadith, sira, and he excelled in the the Arabic language and literature. Like his forefathers, he was devoted to tasawwuf. 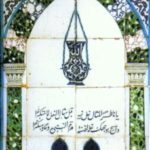 He studied under Sheikh Tahir al-Jaza’iri, until reached his level. 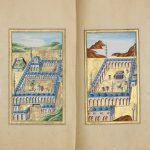 When his brother, Sheikh Muhammad al-Tayyib, passed away, he became his sucessor in the Zawiya of the Khaydariyya Madrasa, and led the dhikr and hadras there, as well as in his own home . 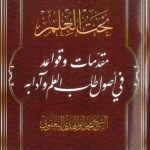 He was attached to al-Amir `Abd al-Qadir al-Jaza’iri, whom excluseively he praised with wrote poetry – none else enjoyed this favor. 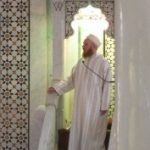 al-Amir `Abd al-Qadir entrusted to him his children, so that he would teach then to recite the Quran in the qira’a of Warsh, which is predominant in Algeria. 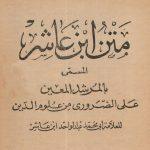 However, since Sheikh al-Mubarak had studied the Qur’an with a different qira’a, he himself began to take the Warsh qira’a from the expert damascene reciter Sheikh Ahmad al-Halwani al-Kabir, until he mastered it. 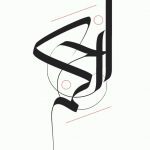 He was an example of uprightness, reliance upon Allah, contentment and generosity. Many times he gave all that was with him to the Masjid, without knowing if he would have anything to eat in the evening. He ws the khalifa of his brother,Sheikh Muhammad al-Tayyib (rahimahu Allah) in the Shadhili silsila. Upon his passing he conveyd his secrets to Sheikh Sharif al-Yaqoubi (rahimahu Allah), whio passed it on to Sheikh Isma’il al-Yaqoubi . He passed away on a Tuesday, the 5th of Jumada al-Thani year 1330. He was buried – in accordance with his last wish, wihtout turban or mantle – in his father’s grave. He is buried in his father’s grave on the hillside of Salihiyya, in the graveyard of Prophet Dhul Kifl. 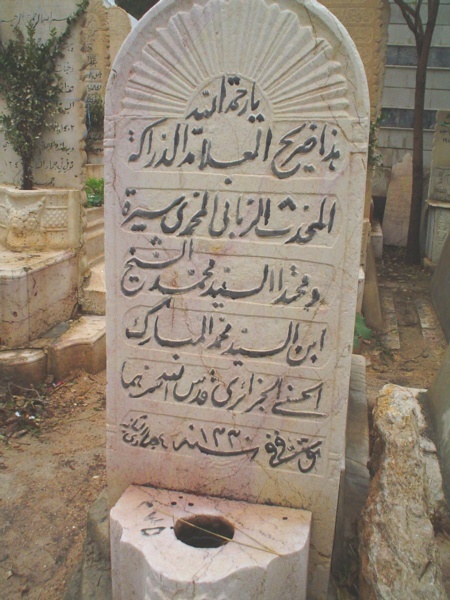 [His father, Muhammad al-Mubarak al-Kabir, passed away in 1269 H.] Near him is the grave of his maternal grandfather Sheikh Muhammad al-Mahdi al-Saklawi, and the grave of Imam Muhammad ibn Malik, the author of al-Alfiyya. His home was in Zuqqaq Sayyidi `Umud. This part of the city was destroyed by the French colonizers. It was located in what is today called al-Hawiqa in Suq al-Arwam).